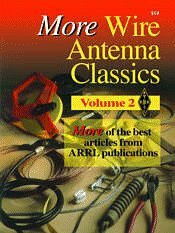 -- Now you can enjoy even MORE wire antennas! 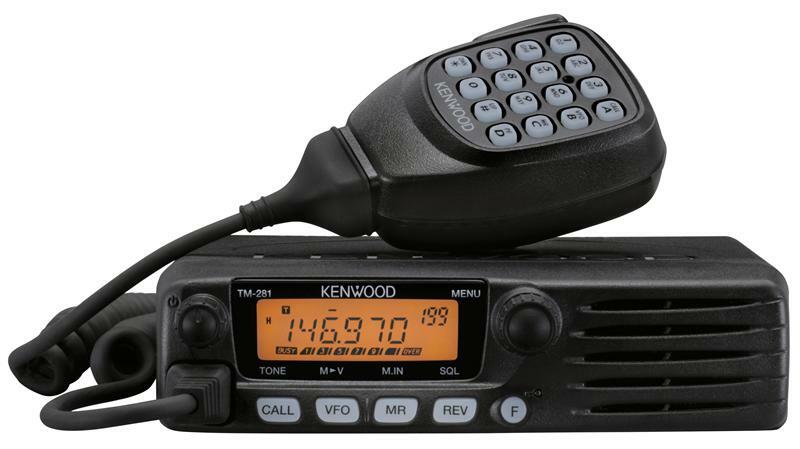 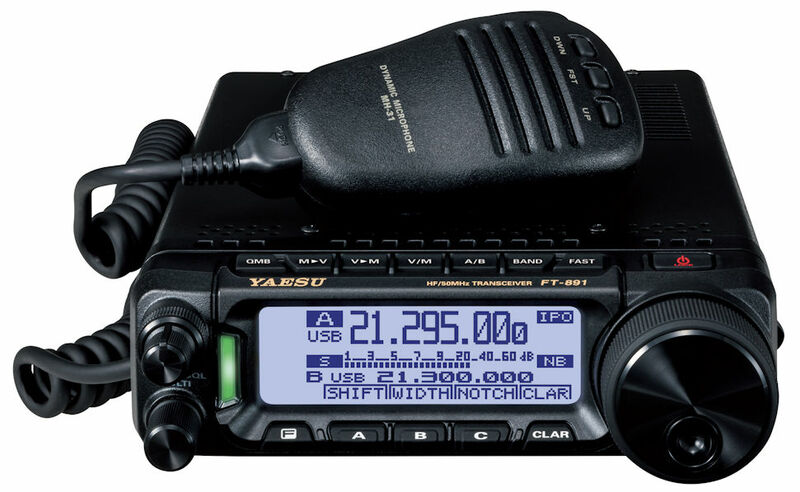 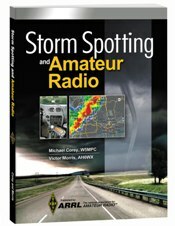 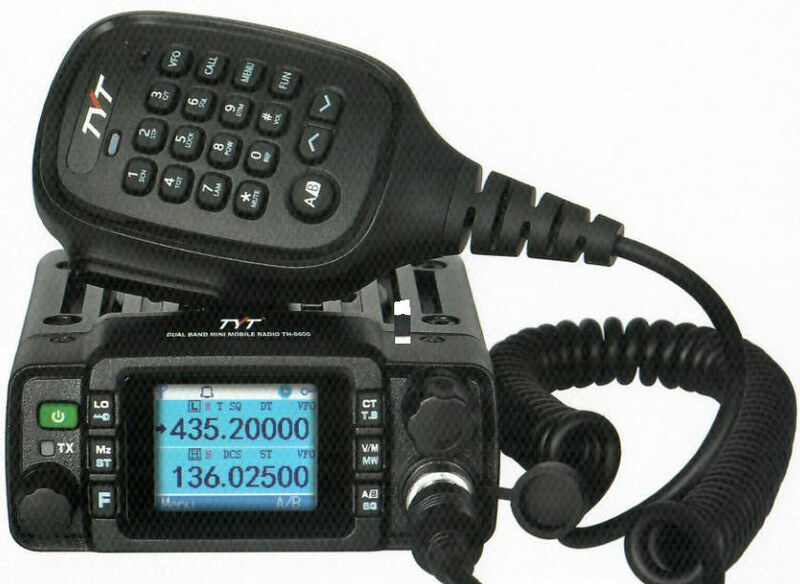 This book is filled with innovative designs from the pages of QST and other ARRL publications. 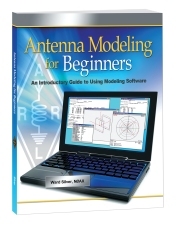 Experience the satisfaction and enjoy the benefits of building your own wire antennas. 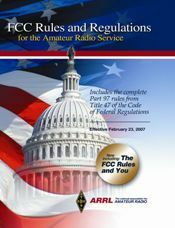 Inside, you'll find more than just creative ideas. 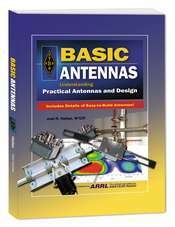 These versatile antennas work: Dipoles, Off-Center-Fed Dipoles, Multiband Antennas, Loop Antennas, Collinear Antennas, Wire Beams, Vertically Polarized, Receiving Antennas, and even more ideas including use of balloons for antenna supports. 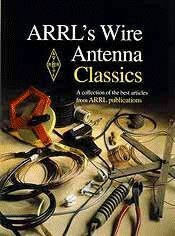 If you have the original ARRL's Wire Antenna Classics--you'll want MORE!